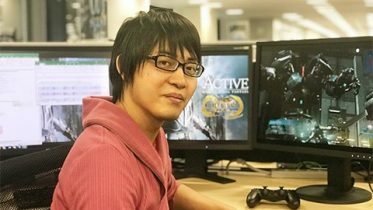 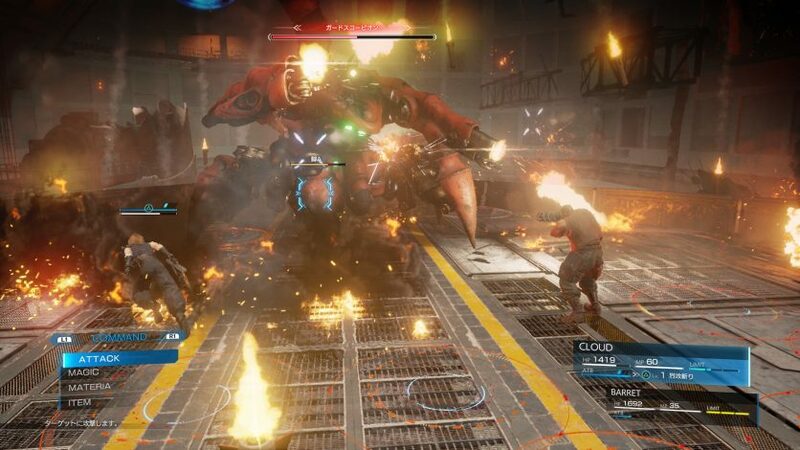 Development shifts from CyberConnect2 to a fully internal team at Square Enix. 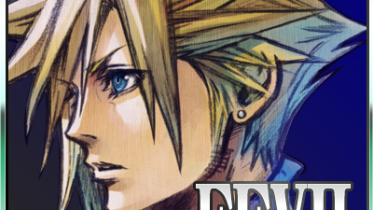 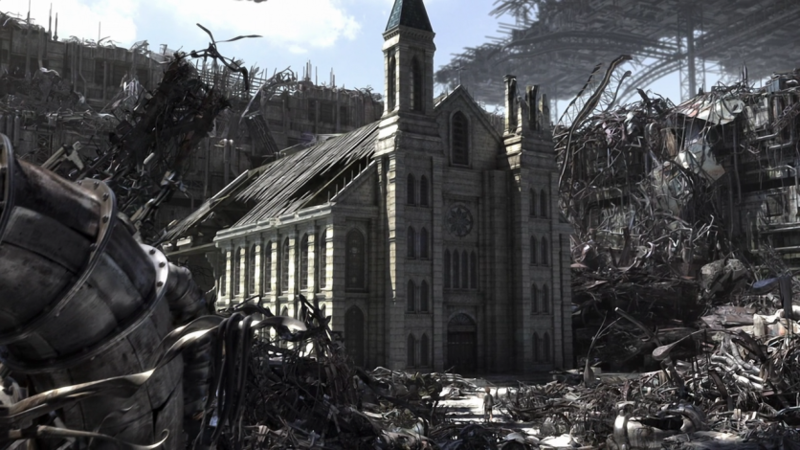 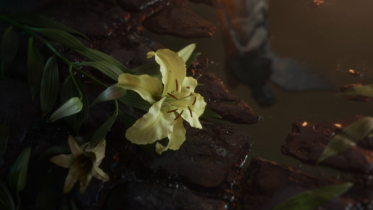 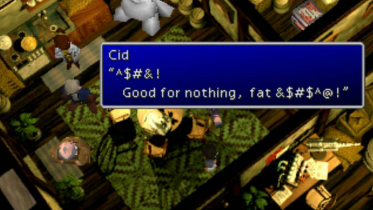 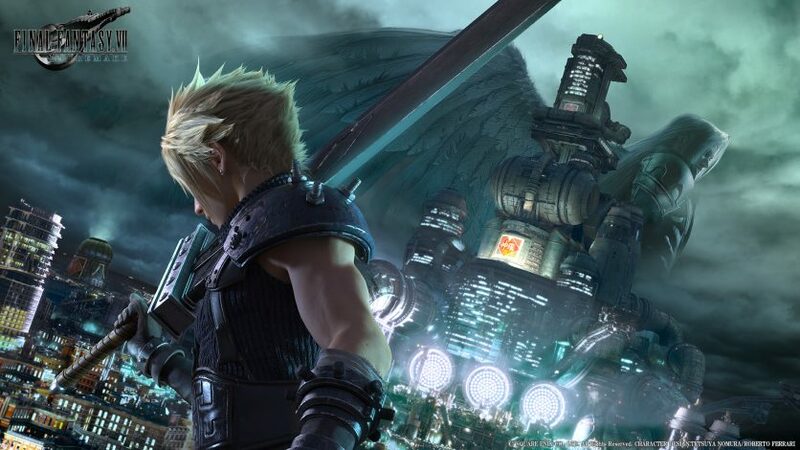 Key staff members have released short statements on the hiring of new staff for FFVII Remake. 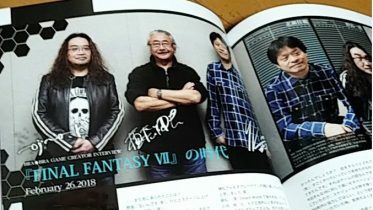 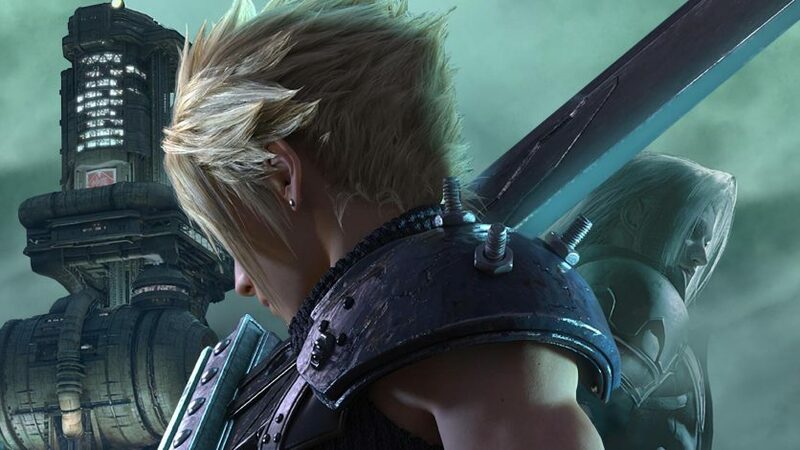 In a brief interview with Famitsu, director Tetsuya Nomura mentioned something that was implied by the 2015 PSX Trailer. 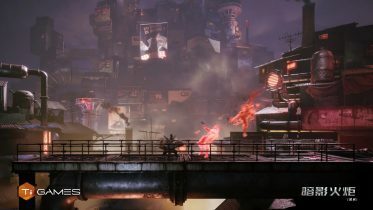 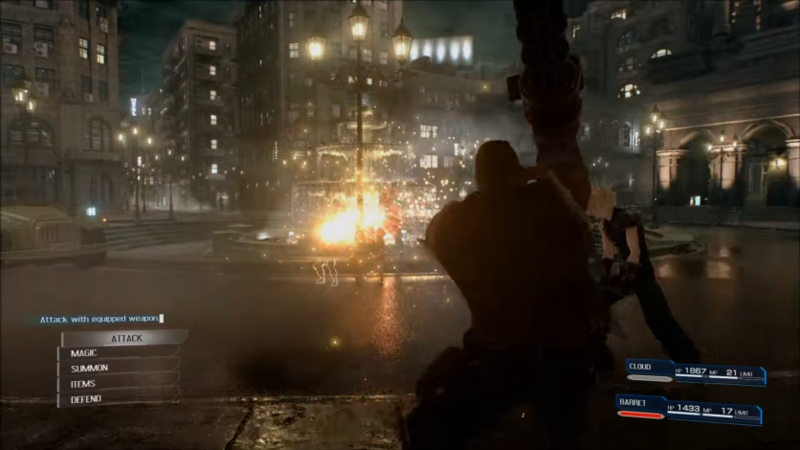 The Final Fantasy VII Remake will feature an action-based battle system rather than a command-based one.